Tarun Gupta May 14th, 2013 Web Hosting no comments. 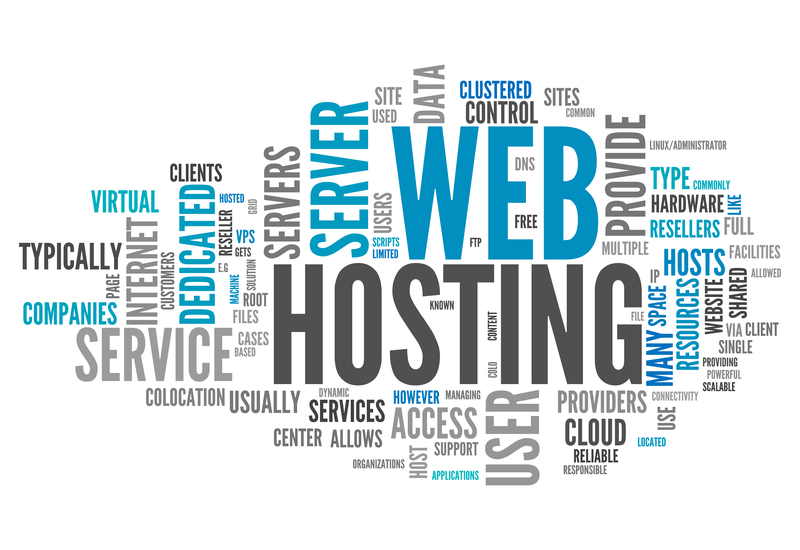 For any online business, web hosting plays a substantial role. For most of the small and mid-size business owners it seems a tough task to make up their mind between choosing Linux hosting and Windows Hosting. Although both the web hosting platforms has their own importance to the online business owners I am specially throwing light on the significance of the Linux hosting and what are the factors that may influence your decision. Being one among the most powerful open source operating systems, Linux is quite an affordable and robust option if you are looking for a substantial alternative. Many Linux distributions are available to users. Most of them are either free or cheaper if compared to their Microsoft counterparts. Another advantage with the Linux servers is that its source code is freely available and users may easily modify to extend the functionality. Now let me introduce with the factors one by one that influence your decision. This is the primary need that influence your decision. When you are planning to shop a Linux hosting plan, assessment of your individual needs is necessary. If you have already decided to for Microsoft technologies such a as Windows, ASP and SQL, Linux is not for you. In contrary, you can give Linux hosting a fair chance to play for you and I know you will not be disappointed. The massive part of the Linux is that it is flexible enough to accomplish all the specific needs of the buyers. This is the best reason that influence your decision to purchase a Linux hosting Plan from a reliable web hosting services company. You don't have to pay a single penny as a Linux licensing fee. In case of Windows operating system however, you have to pay a good amount of money as the licensing fee. This can result in significant savings and a boost to the returns on the investment. Although it is quite technical in nature, very few of business owners go into the evaluation process of such extent. Type of the distribution isn't really a factor if you are looking ahead to have a general Linux shared hosting plan. But in case of VPS or Dedicated Servers Hosting Linux distribution becomes an important entity. The major difference lies in the complexity of the distributions and available user interfaces. Security is another major aspect that one should look upon while buying a Linux hosting plan. Good security is very important for any Linux hosting platform. If experts are to be believed, easy and robust security mechanism is the topmost reason behind the increased demand of Linux servers. Although the level of security offered is entirely dependent on the services a provider offers but these servers are already equipped with a good number of security measures and configurations to keep your resources and information safe. This is another parameter where Linux servers get the best score. Most of the reviews I have got from various resources affirms the credibility of service reliability of the Linux servers. If your website runs slow and sluggish, Linux is the only the option. Suns, Linux is an open source operating system and free from any cyber attack, its reliability can't be questioned at all.